Hillyo Manor apartments is an affordable housing community with 1 Bed(s) apartments units. 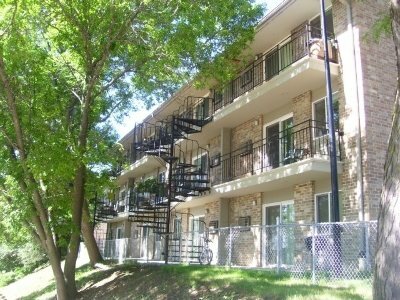 Timberland Apartments apartments is an affordable housing community with 2 Bed(s) to 3 Bed(s) apartments units. Gamble Street Apts apartments is an affordable housing community with 1 Bed(s) apartments units. 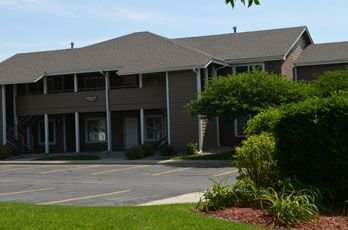 Prairie Lake Apartments apartments is an affordable housing community with 1 Bed(s) apartments units. 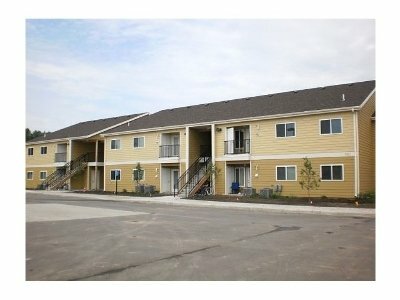 I-90 Pleasant Hill Village apartments is an affordable housing community with 2 Bed(s) to 3 Bed(s) apartments units. 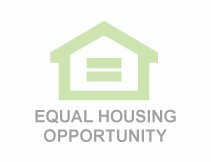 Baha Townhouses apartments is an affordable housing community with 2 Bed(s) to 3 Bed(s) apartments units. Huey Apartments apartments is an affordable housing community with 1 Bed(s) apartments units. Wellington Park Apartments apartments is an affordable housing community with 1 Bed(s) to 2 Bed(s) apartments units.